This section of ESSKA brings together the various disciplines of sports medicine, including orthopaedic surgeons, sports-doctors, physical therapists, sports scientists and others. Anyone who specialises in sports medicine is invited to join ESSKA-ESMA. ESSKA-ESMA contributes to research and teaching, under ESSKA's umbrella.  Read more about forthcoming events involving ESSKA-ESMA, and the field of sports medicine.